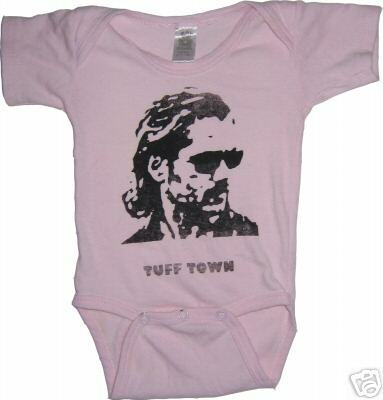 tuff stuff for babies – Lizzy Acker! do you have a baby? do you know other people with babies? then you’ll want to check this out and this. it’s a good deal. in a couple months this stuff will be hundreds of dollars.